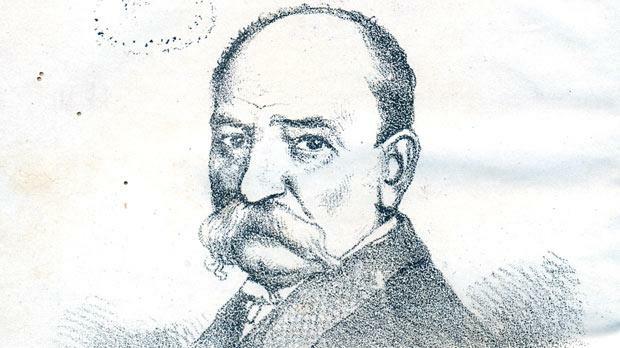 Portrait of Pietru Pawl Castagna (1827 – 1907) by Paolo Bonavia. Courtesy of the National Library. Illustrations with original captions from Castagna’s history of Malta: Briffa jehu lis-standard Torc (Briffa seizing the Turkish standard). 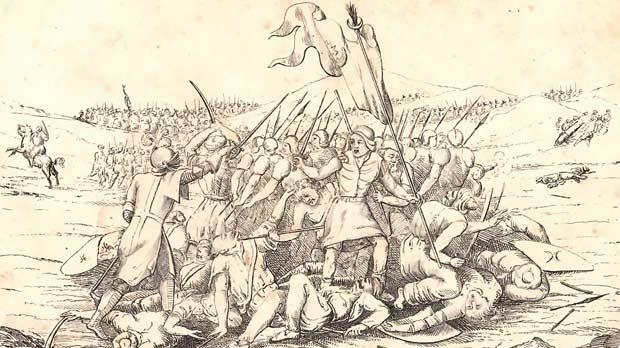 Is-suvrani taghna Inclisi (Our English sovereigns). L'ahhar Gvernatur ta Ghaudex (Gozo's last Governor) Filippo Castagna. Ingress ta Lisladam fl'Imdina (L’Isle Adam’s entry into Mdina). Il Conti Ruggiero (Count Roger). 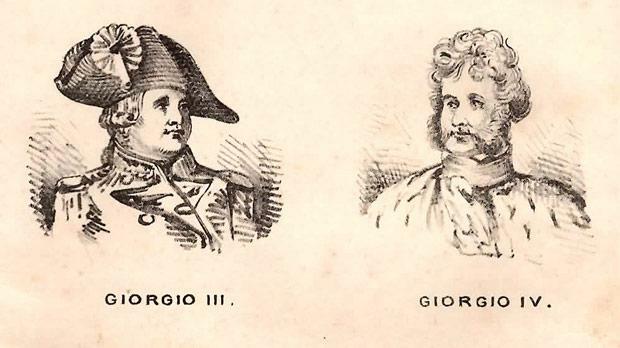 Right: Carlo I T’Angio. 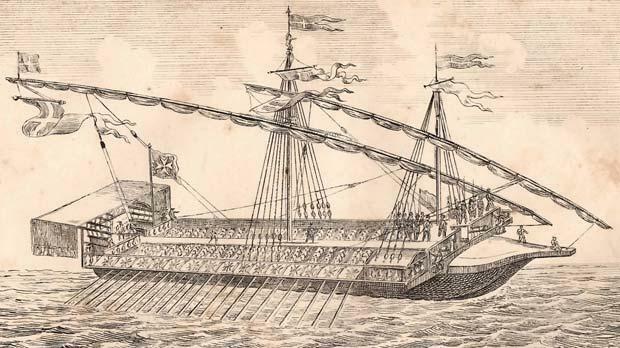 Il-Captan – xini ta’ l’Ordni (A galley of the Order). Unless yours is a torrid and conspiratorial rapport with the Maltese language, you have no business with this article. It intends to explore what colloquial Maltese sounded like 150 years ago through the pages of the very first full-length book ever published in our national language. It will show what a lot has changed. It will show that a lot has survived. I had read Pietru Pawl Castagna’s voluminous Malta bil Gzejer Tahha u li Ghadda Min Ghaliha many years ago, and had been mesmerised, and feebly amused, by what linguistic wealth the covers of those two volumes packed. Being anything but a language expert myself, I had tried to fire Frans Sammut into embarking on a technical, in-depth analysis of that ‘primitive’ Maltese text, believing that a loving trawl through that huge reservoir of raw material would have bagged nuggets of pure gold. It was not to be, as Sammut passed away before he could undertake the task. I will do it myself, probably with equal passion and surely with poorer expertise. The very idea of writing and publishing in 1865 (and then again in 1888-1890) what amounts to an encyclopaedia of Malteseness in Maltese ought, in itself, to be acclaimed as an intrepid, almost revolutionary step. Maltese, though the language spoken by the vast majority of the population, could not yet rely on its own alphabet, had negligible printed literature to boast of, and, to all appearances, garnered little support and even less respect from the so-called cultured classes. Written and spoken Italian had served their purpose pretty well for centuries, and was still serving them adequately in Castagna’s days, unless, of course, you wanted to ingratiate yourself with our colonial masters, in which case you followed crash courses in pidgin English, rented a summer house in Sliema and spent half your income on roast beef. Castagna burst through the glass ceiling with brazen nerve and pioneering naiveté. Except for a couple of minor stage pieces in Maltese which he had published earlier, he had gained no experience in large-scale writing. He did not choose to progress gradually, starting with some more or less modest work. 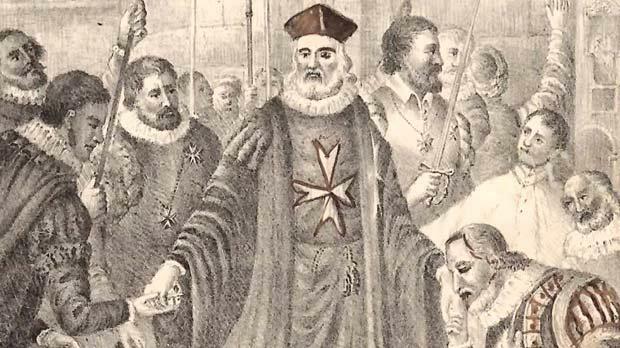 For the first time ever, he reined in the Maltese language as a vehicle for an ambitious cultural project – a full history of Malta, its rulers and its peoples. As a person, Castagna comes across as devotedly subservient to the British masters, proud, or at least happy, to be a lowly hireling of the great British Empire; his book nevertheless documents the first evidence of a gravitational pull in the opposite direction – an unfocussed aspiration to nationhood, a celebration of the superiority of the Maltese profile over anything comparable. I doubt whether Castagna sensed these inherent contradictions. He was, without actually being aware of it, absorbing the energies of the nationalist forces then fermenting in Europe, in countries like Germany, Hungary, Italy and Poland, possibly from the many Italian political exiles who had then found refuge in Malta, and from their ardent patriotic publications. He would have been horrified had he been made to realise that, despite his reverence for the colonial ethos, his curiosity about Maltese history was, in fact, translating into an inevitable prelude to anti-colonialism; in this case Castagna was actually boosting the consciousness of a national identity and the pride that goes hand in hand with it – a seditiously anti-colonial exercise. 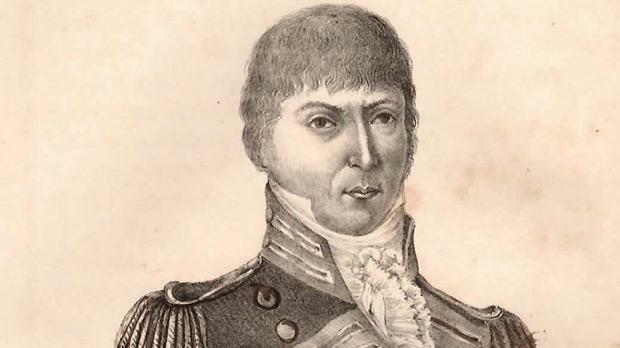 Pietru Pawl Castagna, a descendant of the notable anti-French insurgent Filippo Castagna (1756-1830) who, with the British take-over, became Governor of Gozo for 12 years or more, was born in Cospicua in 1827, and, aged 24, obtained employment as a primary school teacher. From an early age he harboured a passion for the theatre, for Maltese history and for communicating knowledge. He set his mind on producing a full-length history of Malta for the people, and never seems to have flagged in that determination. Writing history in the middle of the 19th century had very little in common with what historiography expects today. I doubt if a dedicated ‘historian’ like Castagna ever set foot in an archive, or anyhow considered documentary sources necessary or even relevant. Most historians then rehashed, in more or less romantic gradations, what had been passed on by previous ‘historians’. The dividing line between novel history and history novels could at times be blurred indeed. He had at his disposal the seminal works by Gian Francesco Abela and Count Ciantar, with a smattering of Onorato Bres for Maltese history and prehistory, and Bosio, dal Pozzo and Vertot for the Maltese period of the Knights of St John. To make life easier for Castagna, Gian Anton Vassallo had just published (1854) his painstaking and well-written history of Malta in Italian. Castagna, in bedroom slippers and in the comfort of his own study, quarried wholesale from all these handy sources. That was how history generally got written in the 19th century and it would be unjust to condemn Castagna for having failed to attempt what no one then expected him to attempt. Not that Castagna seems to have made much effort to keep abreast with the new continental historiography which was already then latching on to strict rational analysis and detaching itself from myth, from religious symbolism, from romantic legend, to rely exclusively on critically documented evidence and recorded sequences instead. For Castagna, history doubt­lessly begins with Adam and Eve, only to take a dangerously modern turn with the biblical Deluge. The Tower of Babel naturally explains all ethnic variants, the Maltese Neolithic structures could only have been built by the Phoenicians, and the author never had any doubts at all that Malta had formed part of some Greek empire in between the Phoenicians and the Carthaginians. He ends his book by reminding us solemnly and with the straightest of faces that the year AD 1860 was in reality the year 5804 since the creation of the world and exactly 4148 after the Deluge. Other weaknesses in Castagna’s story-telling include his over-the-top veneration for his anti-Napoleon kinsman. 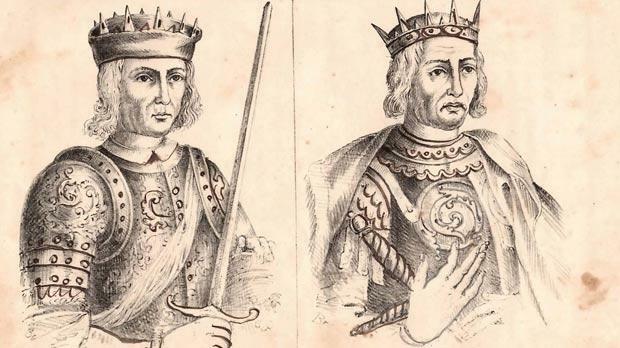 The accounts of the French and early British period sometimes sound more like chapters from a biography of Filippo Castagna than as a chronicle of Malta. Not to mention the author’s inability or, more likely, unwillingness to assess critically the ominous events preceding and following the change of flag in 1814. This brand of history-making may seem quite naive today, and it is easy to dismiss as bilge all similar historiography before the rationalists took over. Though by 1865 a number of these fabled premises had already been challenged in Europe, it would be ungenerous to condemn a primary school teacher trapped in his Bormla box for failing to be avant-garde, a front runner in the evolution of history writing. That Castagna attempted singlehandedly a project so monumental could be seen by some as irrefutable evidence of presumptuousness or megalomania. To me it confirms an unwavering commitment to the exploration of the roots of nationhood – and it would be the nadir of unfairness to judge the honest efforts of 150 years ago by the expectations of today. I already hinted at Castagna as one of the unwitting (and so far unacknowledged) fathers of Maltese nationalism – in more senses than one. 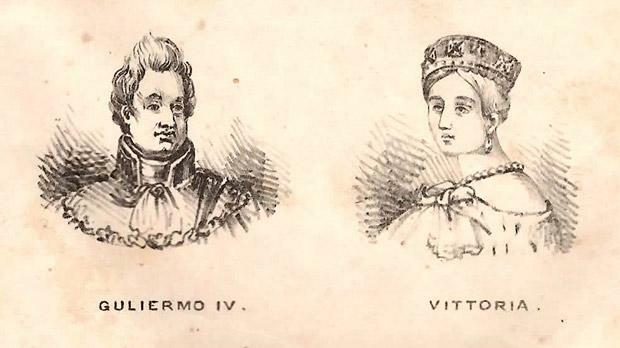 While in most historical accounts till then the rulers and their feats took centre-stage and all the other space to the right and to the left, Castagna’s work testifies to a conscious, often overstated, attempt to establish the Maltese people as leading players in the history of their country. Of course, the deeds of foreign rulers still gobble the lion’s share, but the author appears always ready to interject his own reconstruction of how the conduct of the rulers affected the people, what initiatives the Maltese took (mostly moan and grumble) and how they reacted. I am afraid that many so-called Maltese responses recorded in this book must have been Castagna’s wishful thinking, but the very fact that the writer feels it imperative to give the people a voice, however fabricated, provides evidence of a patriotic awareness, the outline of a yet indistinct national identity no longer subsumed in that of its rulers. What I found fascinating in Castagna is not his more or less approximate historiography as his espousal and use of the Maltese language. He writes spontaneously, with very negligible literary artifice or affectations, words for him being only tools functional to efficient story-telling. Rarely does he appear to be self-consciously tight-rope walking between the Semitic and the Romance elements of the language, resorting as he does to one or to the other apparently without any preconceived political or aesthetic agenda – the language question had not yet started to sear the political and the literary divide. For him, quite naturally, the seasons are xitua, primavera and saif (I haven’t found either harifa or autunnu). I suspect our historian settled for his particular choice of words, not according to linguistic preconceptions, but according to the purpose he had set himself – to communicate seamlessly with those who only read Maltese. As far as literary style goes, Castagna followed his instinct, avoiding, whenever he could, the indiscreet interference of creativity. Very little rhetoric, very few wordsmith devices – just raw, perhaps bland, narrative. The only exception: when his stories start hotting up, as in the description of a battle, he changes tempo – a predictable switch from the past tense to the present. I suggest we forgive him this little conceit. The few times he indulges in comment or moralising, the results have all the charm of stainless innocence: Nisthajel hauna jiena xi hatt jithak, mentri forsi x’ihor chien jirracconta dan ’l fatt b’maniera l’ibicchi... izda jiftacar min kighed jakra li fid-dinja m’hux il hwejjeg collha jittiehdu xorta uahda; uisk drabi id-dahk ibicchi; u lis-stess bichi, idahhak.